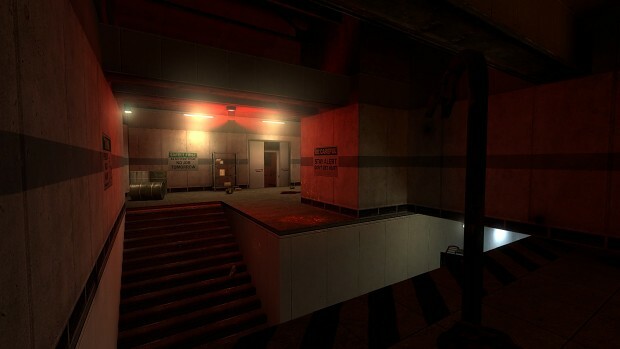 Utilizing Black Mesa's assets, The Shift aims to recreate the world of Barney Calhoun. Survive in hostile worlds turned against you in a matter of minutes. Few shots from the Duty Calls chapter.